Heinz’s ketchup bottles haven’t changed at all since plastic was first used for the iconic containers in 1983. Now the bottles are set to get a green makeover, courtesy of Coca-Cola. The ketchup manufacturer announced a partnership this week to use Coca-Cola’s PlantBottle, a plastic bottle made from a combination of petroleum-based materials and up to 30% plant-based materials, for its ketchup bottles. 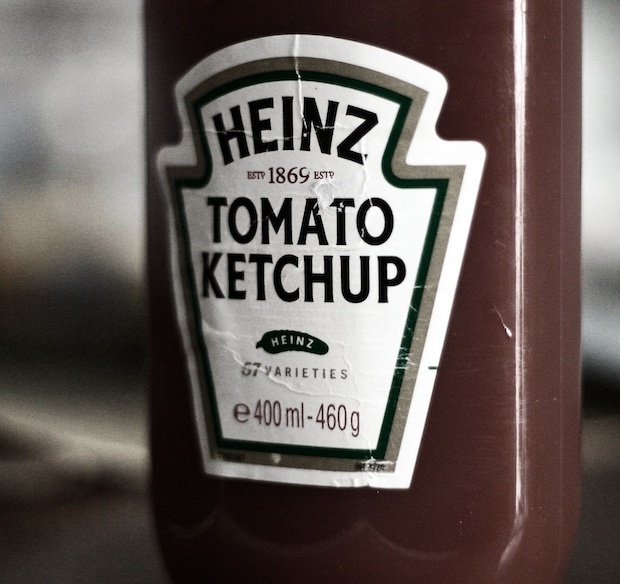 Heinz will roll out the bottle en masse, starting with 120 million PlantBottles this year. By 2020, the company hopes to manufacture the bottle globally. Coca-Cola first introduced the PlantBottle in 2009, piloting it with Dasani water bottles before expanding to Coke, Sprite, Fresca, and more. PlantBottle packaging is made from a process that turns natural sugars from plants–in this case, Brazilian sugarcane ethanol–into plastic. In the coming years, Coke plans to bring use cellulosic plant waste in the bottle, with local markets dictating the feedstock. Coke hasn’t revealed how much Heinz is paying for its PlantBottle technology, but we’re guessing its a substantial sum. And that means Coca-Cola is no longer just in the food and beverage business–it’s now a sustainable packaging leader.